with her sewing skills. She only started using her machine a week ago and is already a natural. 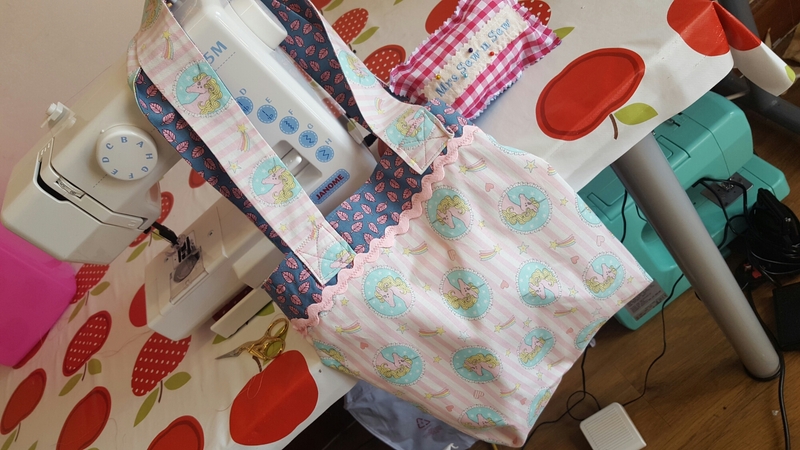 Happy sewing Holly!